For these two months, when a team orders antimalarial medicine, we cover the cost of the medicines so that teams like Church of the Resurrection , who went to Malawi, can bring the cure and save lives. 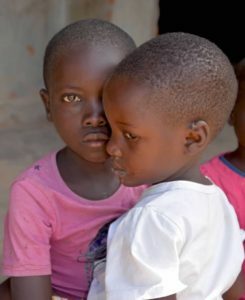 Mary Beth Wiggins from the Church of the Resurrection team recalls many malaria cases during her trip to Malawi, but one in particular stands out. 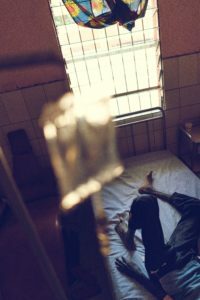 As the clinic was shutting down and packing up on the last day of their trip, a frail mother showed up at their door, desperate for them to treat her two sons. Though one son was nineteen years old and stunted in growth, the mother had carried him for the three-hour journey. Both he and his younger brother were extremely ill. This family needed urgent help. Using their very last malaria test, the team tested the youngest son positive for malaria. They then used that diagnosis to treat both boys with antimalarial medication since they had similar symptoms. Furthermore, they wrote a referral to the local hospital and doctor for a follow-up. What joy to be equipped to rescue families like this in their time of dire need, and to know that they received adequate follow-up care! 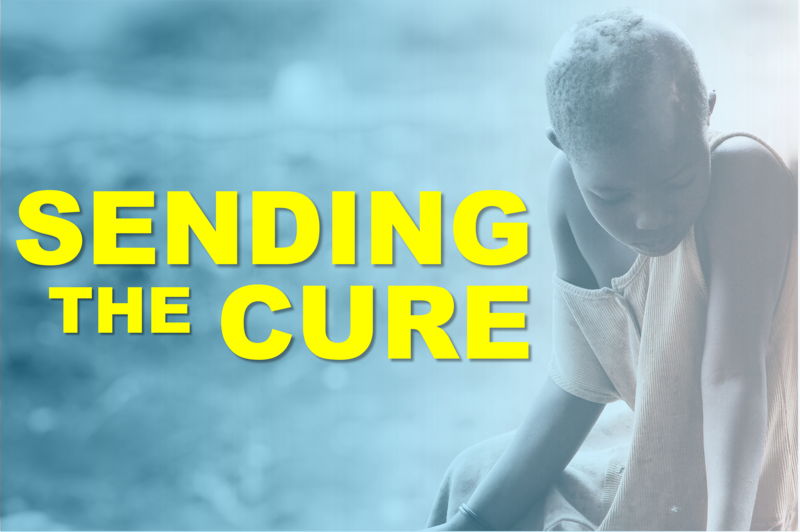 A donation of $50 can provide antimalarial medicine to 123 people. 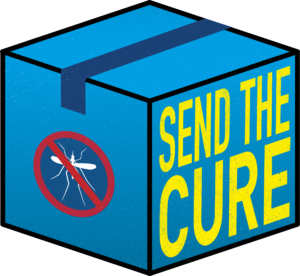 Can we count on you to send the cure for malaria to thousands of individuals worldwide? To give, please click here.